Amanda...you did a terrific job melding the Gecko Galz designs with Rhonda's Originals. 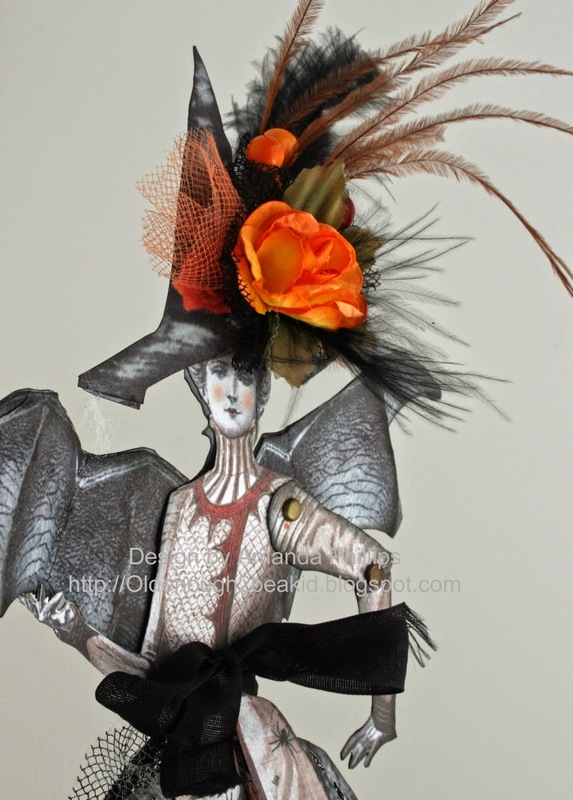 I love this assemblage you have created. Front to back and everything in between it is fabulous! So glad you have joined the Gecko Galz Design Team! 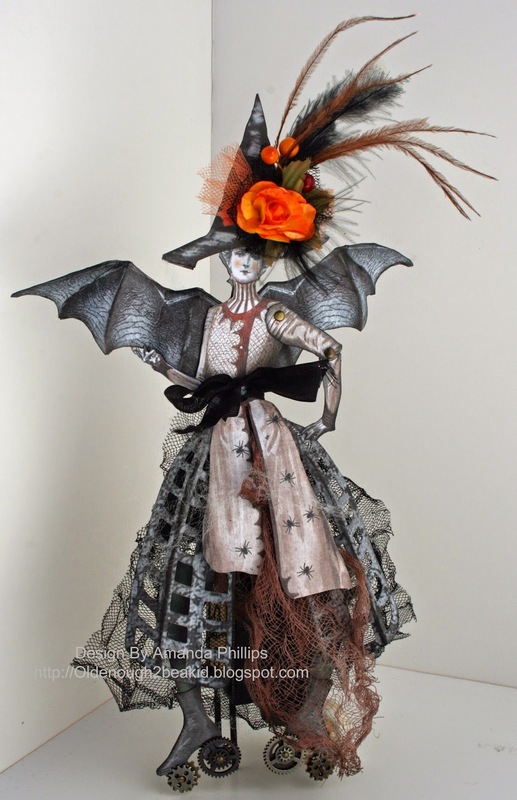 OMG this is so whimsical and fun and would make the perfect center piece at a Halloween party!